Digital transformation is hard, but it’s especially hard for the middle-market companies who don’t have the big-pockets of large enterprises or the agility of startups. “Strategy first, followed by disciplined execution” is the philosophy that middle-market companies need to win in the Digital Age. This e-book provides you a step-by-step approach approach to building your digital strategy. 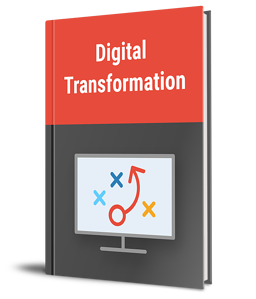 Download this e-book to learn a step-by-step approach to developing your digital strategy that transforms your business. ProductStack is a digital consultancy that helps middle-market companies leverage technology to innovate, grow revenue, and scale operations. Headquartered in Charlotte, ProductStack's services span the full software life-cycle to help you build products that drives business outcomes. © ProductStack™. All Rights Reserved.